The FBI has accused a Chinese national of trying to steal trade secrets from Apple's self-driving vehicle project, according to reports. An engineer called Jizhong Chen was spotted by another employee taking "wide-angled photographs" in places where he should not have been taking snapshots (likely with a Huawei Mate 20 Pro too, just to rub salt into the wound). He also said he applied for jobs at 2 other companies, including an autonomous vehicle firm in China. The alleged secrets thief reportedly carried out his pilfering while he worked as a hardware developer last summer and was one of 5,000 Apple employees scooped up to work on Project Titan. Instead, the worker claimed to be leaving the country to visit family rather than fleeing the U.S. with the secrets. They found "over two thousand files containing confidential and proprietary Apple material, including manuals, schematics, and diagrams". 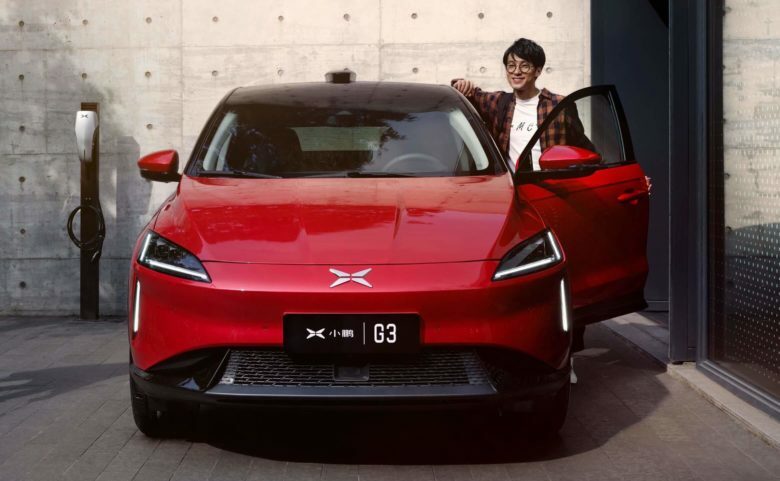 In July 2018, Zhang Xiaolong, who was hired by Apple to develop software and hardware for the company's autonomous vehicle project, was accused by USA authorities of downloading data, including a blueprint for a circuit board used in self-driving cars, with the intention of transferring it to China. Apple Busts Facebook for Distributing Data-sucking App. Zhang was arrested in July while trying to board a flight to China. Of Apple's 140,000 employees, 5,000 are working on its self-driving vehicle program, and of them just 1,200 are "core" employees with access to the project building, according to the Federal Bureau of Investigation.